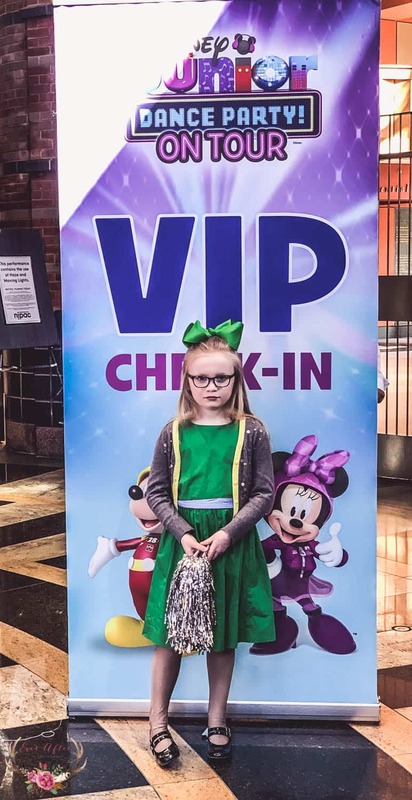 We recently went to see Disney Junior Dance Party On Tour in Newark, New Jersey and it was fabulous, so we wanted to share our review. The VIP pre-party show was great too and we were so excited to dance with the DJ and have a meet and greet with the characters. 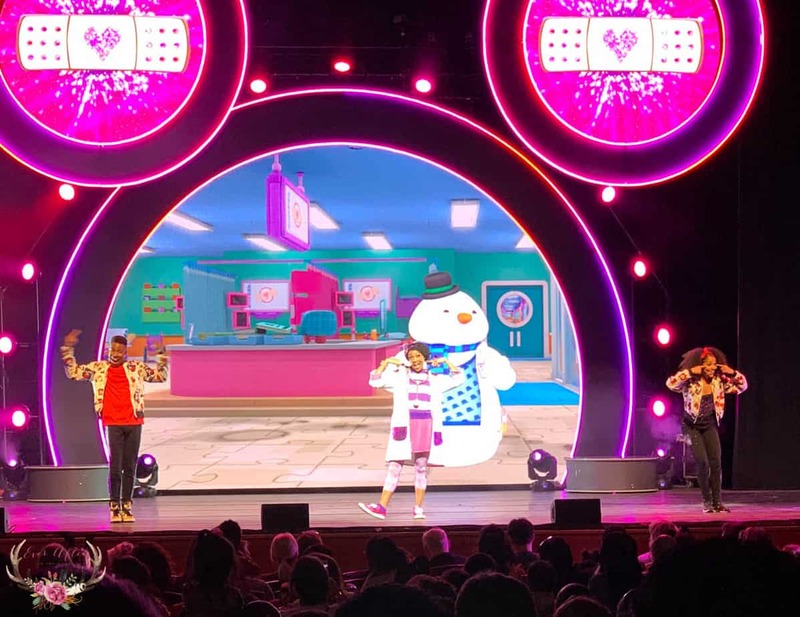 Is Disney Junior Dance Party On Tour worth it? In a word- Yes. The Disney Junior Dance Party on tour is completely worth it. 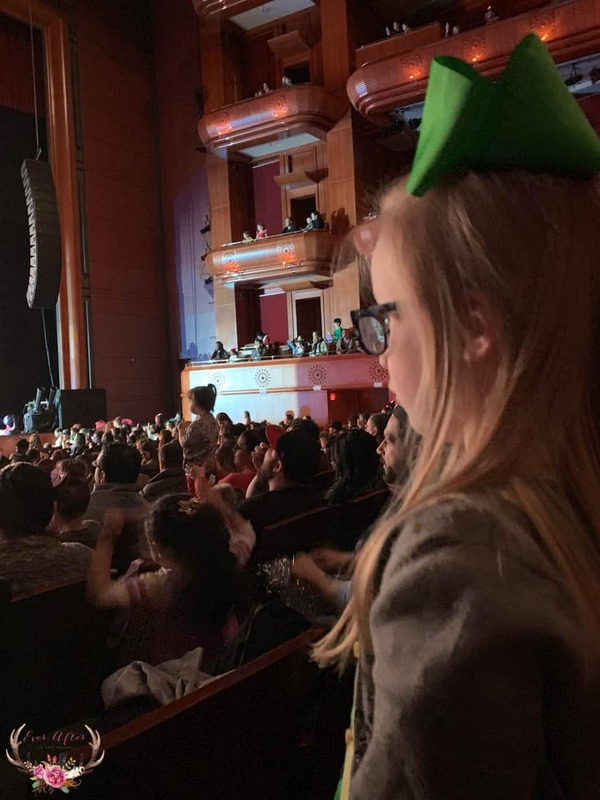 My daughter who was 6, almost 7 enjoyed every minute of the show and the pre-party as well. However an older child might not be entertained. 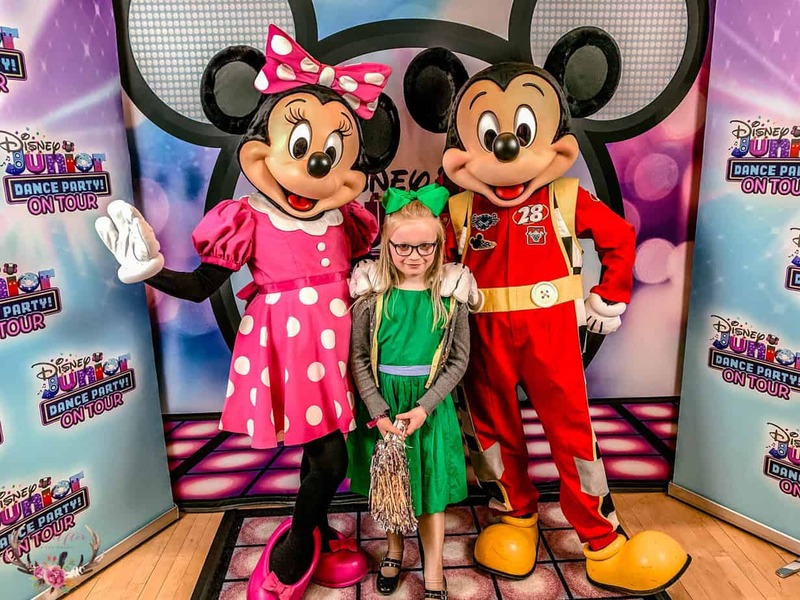 What characters were included in Disney Junior Dance Party On Tour? There were so many characters in the show! We saw Vampirina, Fancy Nancy, Elena of Avalor, Puppy Dog Pals, Doc McStuffins, Mickey, Minnie and Goofy, Sophia the First, and a few digital friends too! We really enjoyed that each character had their own song in the show so we could watch each one of our favorites do their thing! 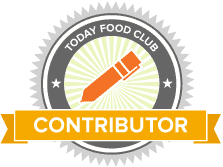 Was there food at the Disney Junior Dance Party On Tour VIP Pre-Party? When we went to the pre-party they gave us silver pom poms too! They served pizza, vegetables and cookies with a choice of water or lemonade to drink. 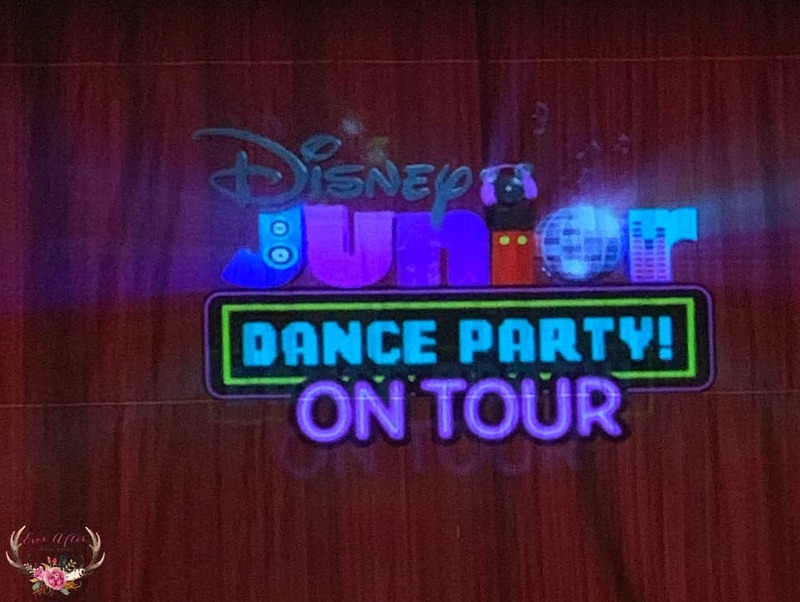 If you have a Disney Junior fan than the Disney Junior Dance Party On Tour is definitely a must-see. We had a great day and one that my daughter and I will remember for many years to come. We had a great mother-daughter day and there were so many families there to see the show as well.